Providing high quality and Person Centered Care within a friendly and pleasant environment. Within a comfortable and stimulating environment. Parklands Care Home provides first class quality care within a well-appointed, comfortable and stimulating environment. The people who live at Parklands Care Home are at the heart of everything we do with individual care and support plans implemented using a range of information provided by the person themselves and their loved ones. Carefully recruited and highly trained Staff are always on hand to ensure that everything asked of us is delivered with care, passion, empathy and dignity. 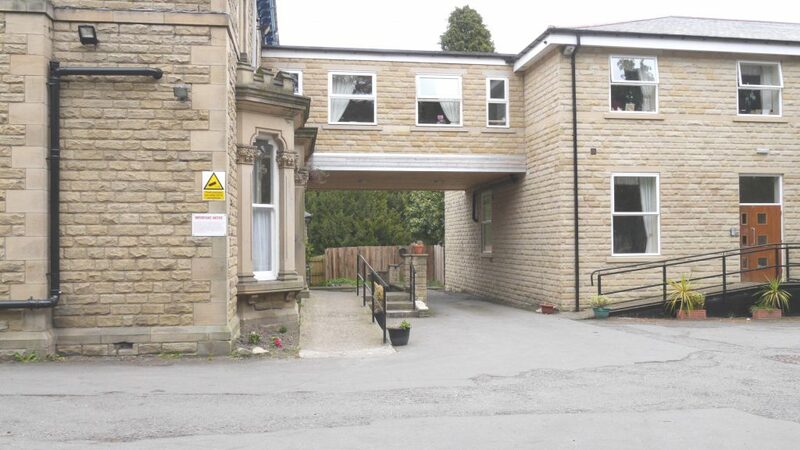 Parklands Care Home is a well-established purpose built Care Home located on New Road in Crook. Our main objective at Parklands Care Home, is to provide first class quality and person centred care within a homely and ambient environment. 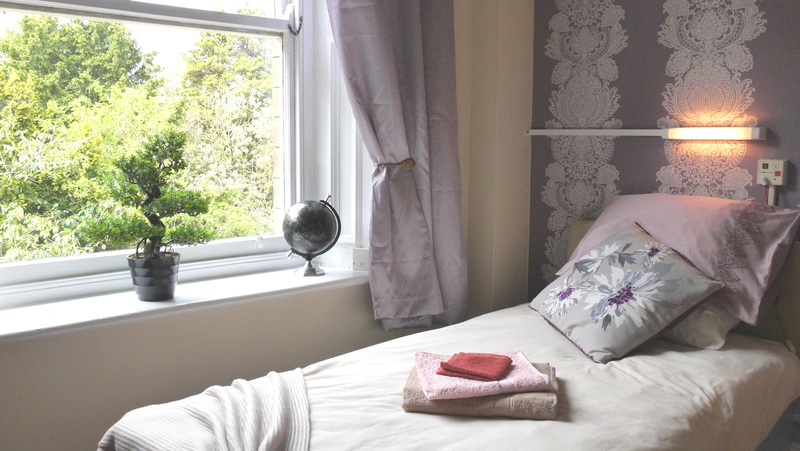 The categories of Care provided at Parklands Care Home are General Residential and Residential Dementia with a Respite service available for both categories. At Parklands Care Home we aspire to be the best we can be, at all times. Please feel free to call in and see us at any time for a warm welcome. There are no strangers at Parklands Care Home, only friends that we have not had the pleasure of meeting as yet. One of the top 20 Recommended Care Homes in North East England. The detail around the provision of care can be overwhelming, we want to make sure the information we provide is as simple and easy to understand as possible. We provide high quality, person-centered care for our residents at Parklands Care Home. Our overall vision is to provide first class quality Care, provided by well trained, polite and respectful staff, within a high standard of accommodation to improve the quality of life for the people who live with us and families whom entrust us with their Care. Who Pays for What ? When moving into, or helping a loved one into a Care Home, fully understanding what the State provides and being certain about costs and affordability is essential for all involved. Seeking Specialist advice is important; however, here we seek to answer some of the most commonly asked questions. Who qualifies for local authority financial assistance ? If you have been assessed as needing a Care Home place and your capital is below £23,250, you should be entitled to financial support from your local authority. If you have capital below £14,250 you will be entitled to maximum support, although you will still contribute your income less £23.90 per week retained for personal expenses. If you have capital between £14,250 and £23,250 you will also pay a capital tariff of £1 per week for each £250 or part thereof between these two figures. If the State is paying do I have a choice of Care Home ? Yes and it can even be in a different Local Authority area. The Care Home you choose must be suitable for your assessed needs, comply with any terms and conditions set by the authority and, not cost any more than they would usually pay for someone with your needs. My partner needs care, how does this financially affect me ? Only the partner requiring Care should be means tested. Property occupied by a partner is disregarded and only fifty percent of any private pension should be taken into account. The local authority will take into account 50% of any joint savings. Therefore, to accelerate financial help, it is better to have separate single accounts meeting care costs paid from the account of the person needing Care.